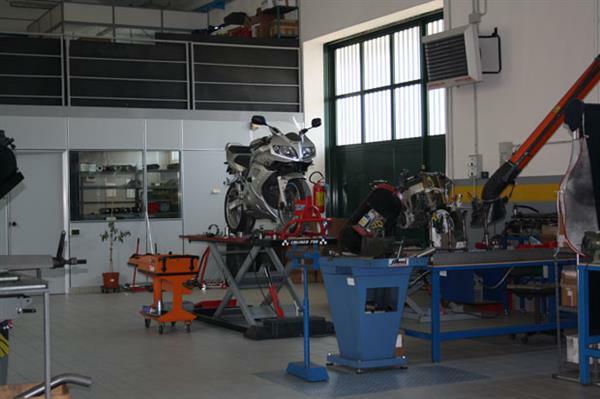 Exan started its activity in 1996 in Cinisello Balsamo (Milan) thanks to the great passion Andrea Nova, the company owner, had for two-wheelers. In 1999 the fast-growing company was moved to a larger site, due to a remarkable increase in its production levels. Lissone, a big town near Milan, welcomed the new headquarters to their present location and witnessed the successful development of this thriving business. The Exan trademark now stands out in the sector of silencers thanks to its company policy, based on the production of high-performance and top quality items. This constant effort has made Exan a unique company which represents a reference point for anyone looking for high quality silencers, yet manufactured with painstaking attention to detail, typical of hand-made products. Exan combines traditional handcraft with advanced technology and materials. 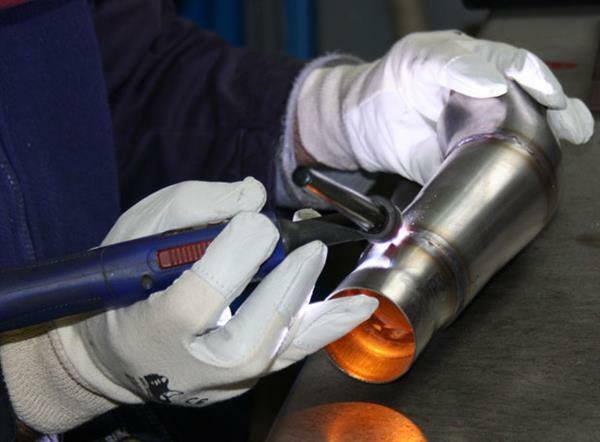 The manufacturing site is equipped with Tig welders and sophisticated machines specially designed for the development and manufacturing of silencers, connectors and assemblies. Every single part of a silencer is manufactured within the company factory, thus making each item special and unique. The materials used range form carbon to titanium, plain stainless steel or stainless steel with a black satin finish. All this gives some indication not only of the great passion these “artisans” work with, but also – and above all – of their extraordinary skills. 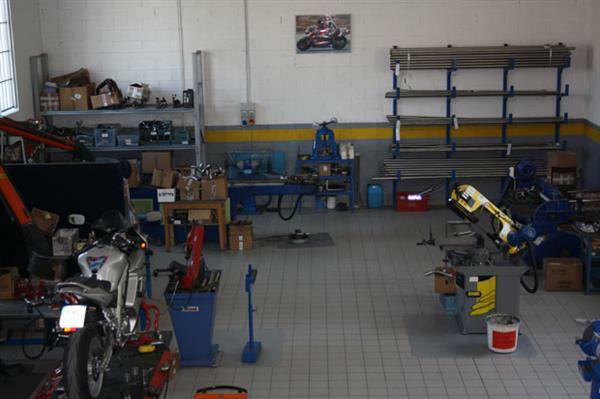 The wide product range of this company includes exhausts for racing, naked, supermotard and traditional motorcycles. Exan does not only meet expectations but even exceeds them, thanks to its personalized exhausts designed on the basis of the specific indications given by customers, thus creating silencers that often go well beyond the “constraints” of current models! 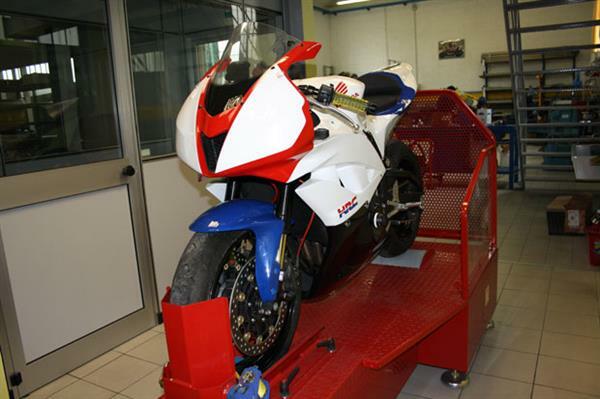 Exan uses its own state-of-the-art test bed, equipped with lambda probe and brake, to assess directly the performance of their silencers. In the last few years, Exan has been constantly present on the racing tracks and numbers, among his customers, several teams taking part in both Italian and international championships. We, KGL Racing import Exan ourself and can therefore offer them at a competitive price. Deliveries of Exan go very smoothly and are usually within a week at home. Exan silencers are available in a wide range of models, including the Exan Classic, X-Black, NX-Cap, X-Black EVO, etc..
Click on motorbike exhausts to find the available models in our webshop. More information can be found on the Exan website.